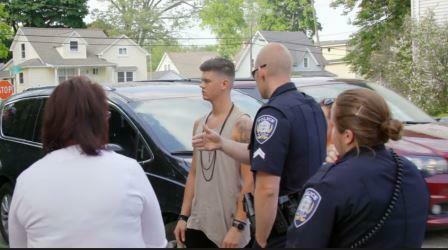 Last night’s episode of Teen Mom OG, how many more times will we witness the fall of Ryan Edwards? Not to sound insensitive, but this man really is in need of help and some tough love from his family and friends. I know we all are taught to love our family unconditionally, but his parents need to give him a good kick in the behind and cut the apron strings. Newsflash…YOU ARE NOT HELPING HIM! Last night’s episode of Teen Mom OG, had me wondering should this show be named Teen Mom or Family Therapy. Seriously, this season has been more like a handbook of all the ways to be dysfunctional. There is something SERIOUSLY wrong when Amber Portwood is the most normal and happy on the show. What is this…a parallel universe or something! Just when we thought it was safe, i.e. Farrah was kicked off the show, all hell breaks loose with everyone else. 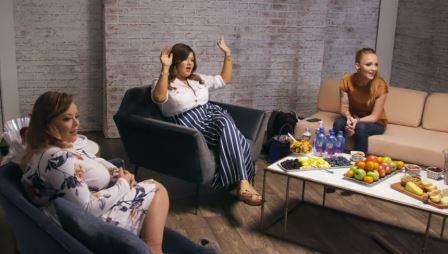 Grab your snacks and your snuggie and let’s get into this week’s episode of Teen Mom OG. 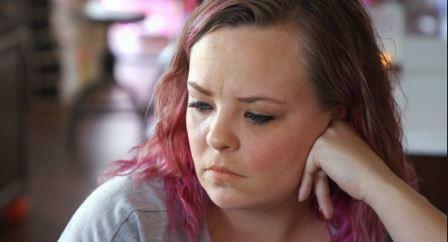 Will Catelynn Baltierra agree to counseling and to watch previous seasons with Tyler? 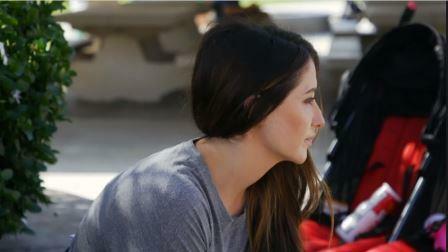 Will Cheyenne forgive her dad and cease her tantrum emotional breakdown? So many questions so little time. Last week’s episode left us hanging and I am hoping the viewers get everything we are craving and more. Sooooooooooo excited!!!!!!!!! 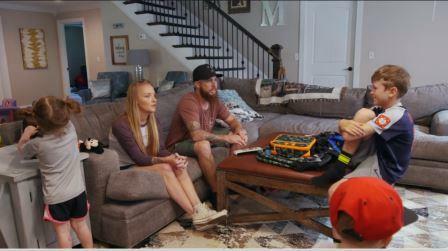 Teen Mom OG is back and this season looks like it will be loaded with drama and twists and turns. The show will definitely be interesting given the absence of Farrah Abram, who was never lacking in the crazy drama department. This season we have two new Moms, Bristol Palin and Cheyenne Floyd and I find both picks to be very interesting for different reasons. First, Bristol is no stranger to being in the public eye, given her stint on reality TV and her mother Sarah Palin’s political affiliations. Apparently a lot of people were surprised about MTV’s choice, including cast mate Tyler Baltierra, who called it “weird”. Cheyenne is also an interesting choice because she is not actually a “teen” mom; she had her baby in her 20’s with a fellow co-star, Cory Wharton. But I think both have real stories to tell and it will be fascinating learning more about them along with the other cast mates we have grown to love or hate over the years. Photo – Catelynn Lowell And Tyler Baltierra Welcome Second Daughter On New Years Day! Catelynn Lowell and Tyler Baltierra are now parents to a beautiful little girl! The former and present Teen Mom couple welcomed both their second daughter and 2015 into the world on the same day!